Dervishe is a lawyer in the North part of Cyprus. 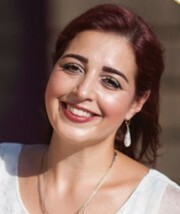 She was born in England, UK and lived there till the age of 14, when her family moved back to Cyprus. She studied law and completed her post graduate diploma in the UK. She passed the bar exam in North Cyprus and still practices law there now. From the young age of 7 she instinctively wanted to be an energy healer, and her quest has led her to study various modalities such as Reiki Energy Healing (Master Level), Shambhala Energy Healing (Master Level), Reconnective Healing, Pranic Healing, Theta Healing and Anne Jones teachings to name a few. 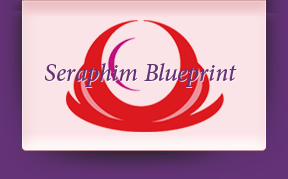 She has found the smooth yet powerful nature of the Seraphim Blueprint most suited her long held desire to teach an energy modality. She feels that Cyprus as an island is extremely energetic, and feels that people there are ready for this energy. She is bilingual and teaches in both Turkish and English.